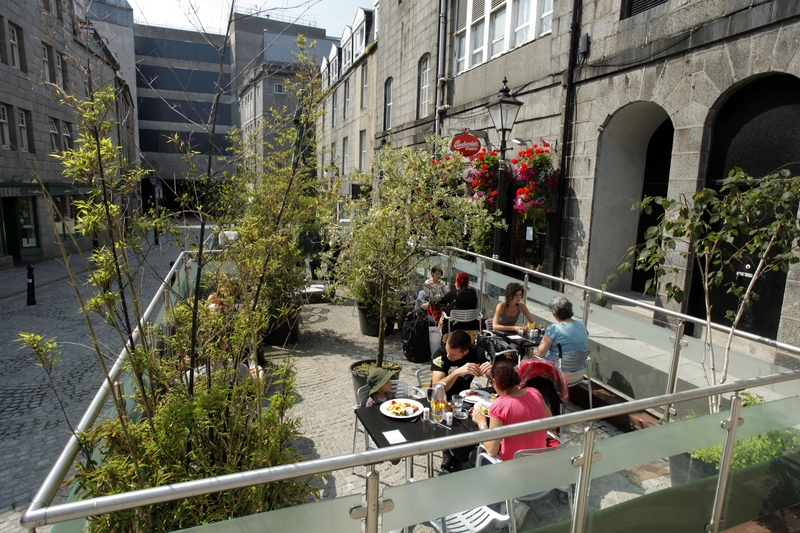 Making the most of the sunshine - best beer gardens! 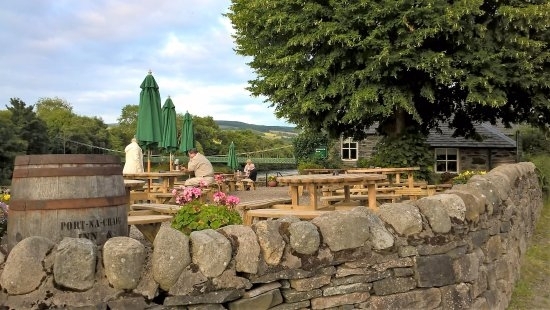 From busy beer gardens to quaint local eateries with a patio areas, when the weather is nice, there are plenty of places to enjoy a drink or two or even a meal outside. 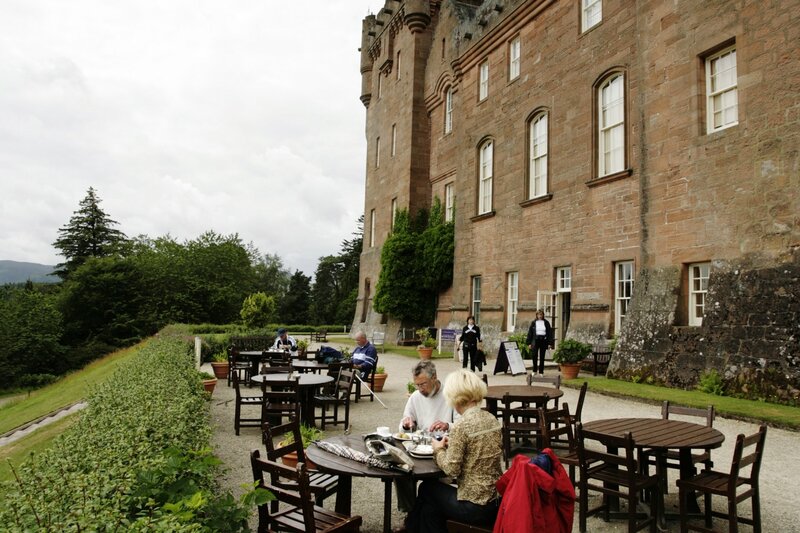 Where are your best places to eat and drink al fresco in Scotland? 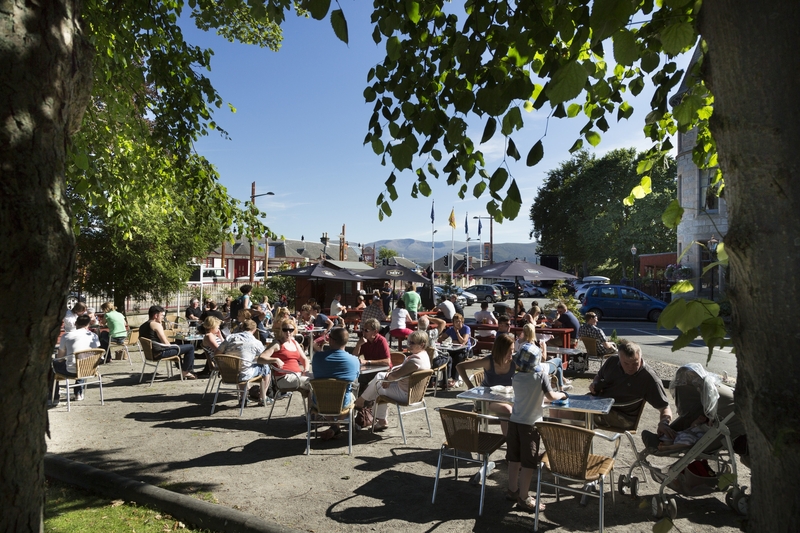 The George Hotel Inveraray has a great beer garden. It's a real suntrap on a good day. The Glen Clova Hotel in Glen Clova is another lovely one on a good day. 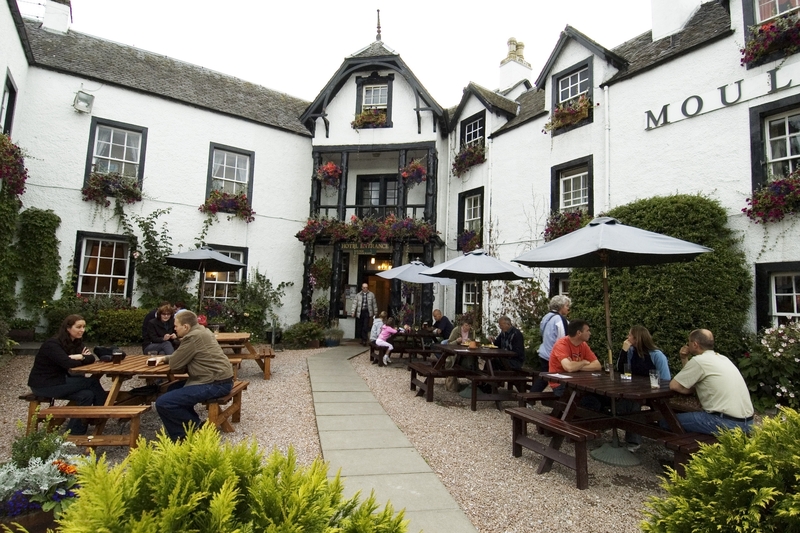 The Oak Tree Inn at Balmaha beside the Tom Weir statue is a great if you're climbing Conic Hill. My favourite though is at the St Columba Hotel on Iona. The views are unrivalled. That stunning azure water twinkling in the sunlight, Mull across the water and on a clear day the mountains of Jura peeking out from behind Mull. Ok one more! The wonderful Boathouse on the Isle of Ulva. It's not to be missed. All of the above do excellent food. One of my favourites is Fishermans Bar, Port na Craig in Pitlochry, on the riverside. A great place to have a beer.